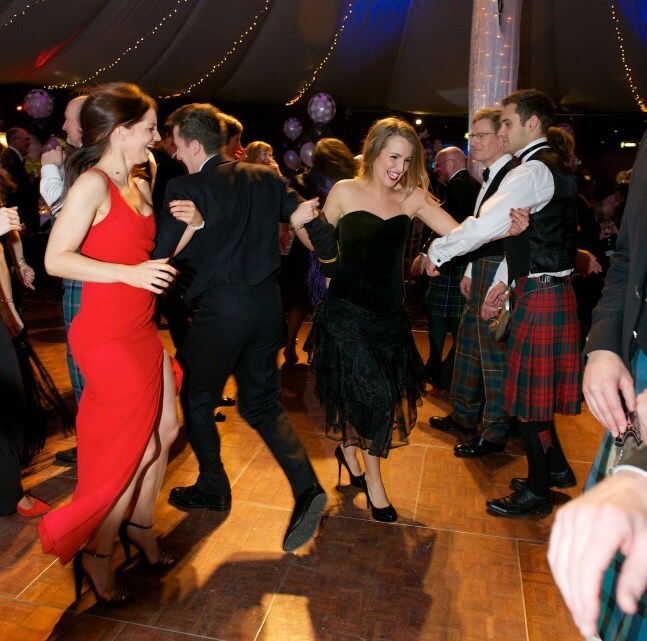 The annual Snowball was held at The Stables at Prestonfield on Saturday 3rd December 2016 with the usual emphasis on guests having an enjoyable night, coupled with some low key fundraising. 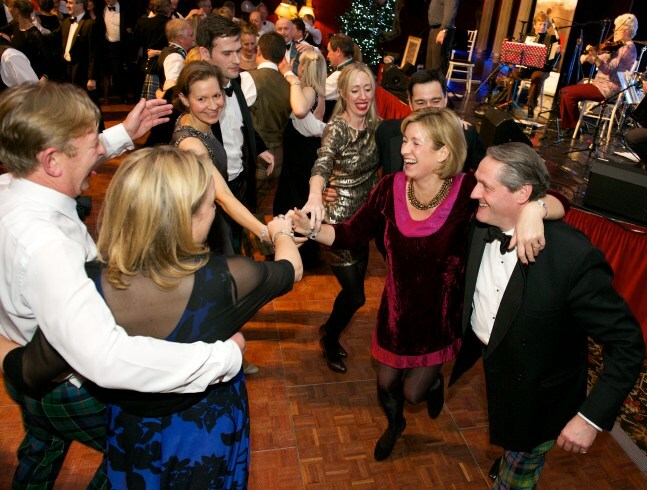 The evening began with a champagne reception followed by an excellent three course dinner with coffee. 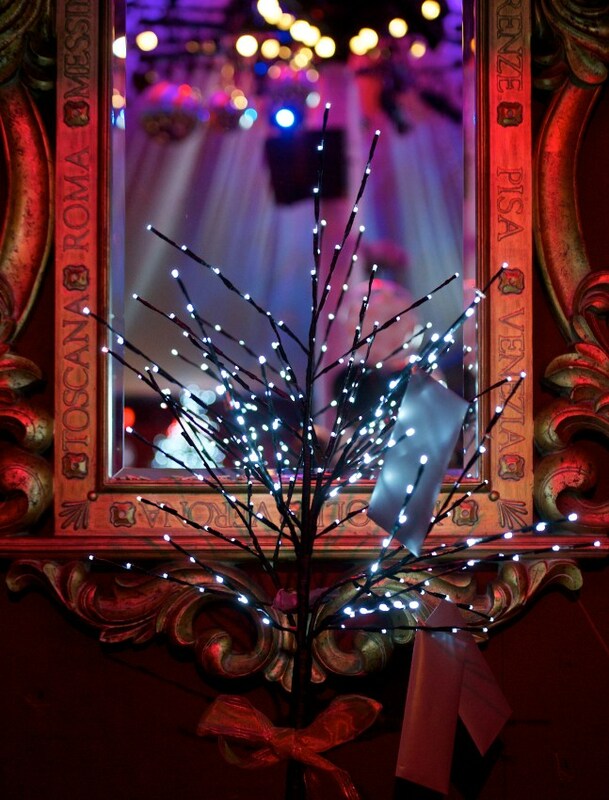 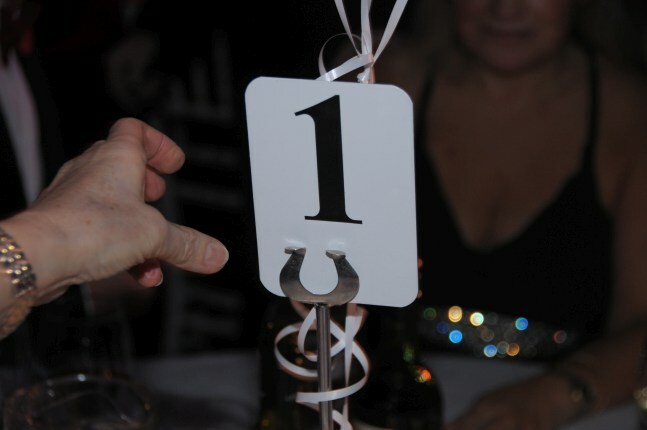 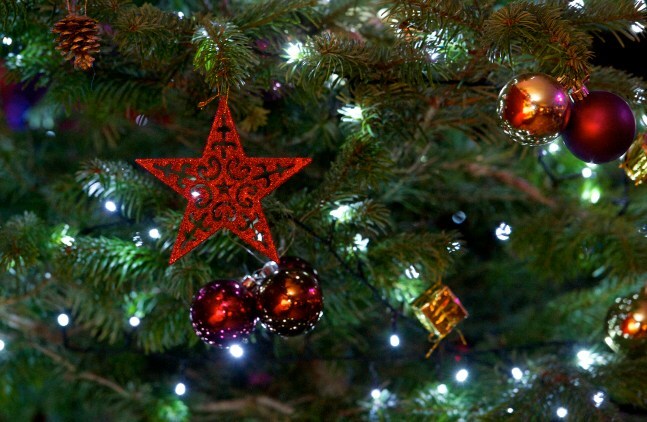 During the evening the fundraising comprised a very popular money tree and a prize draw. 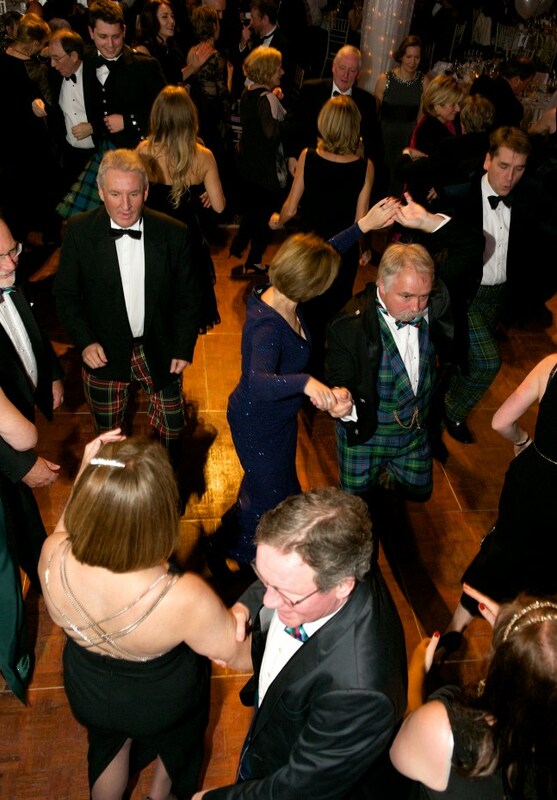 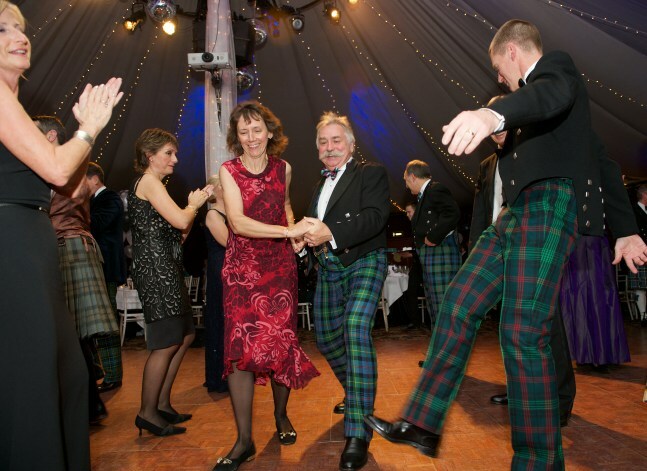 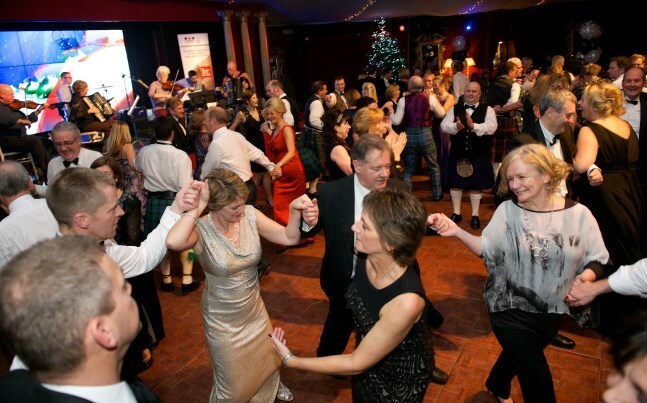 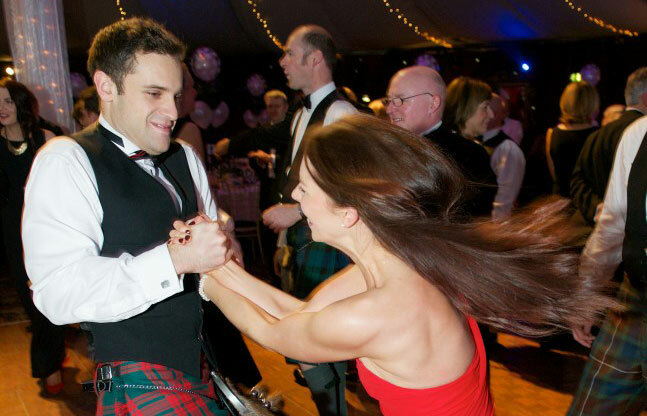 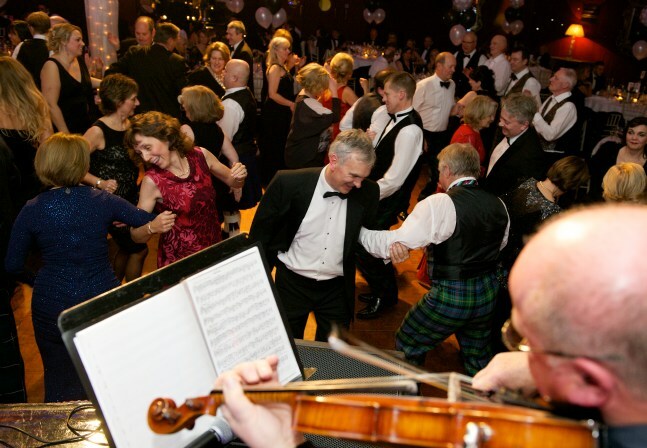 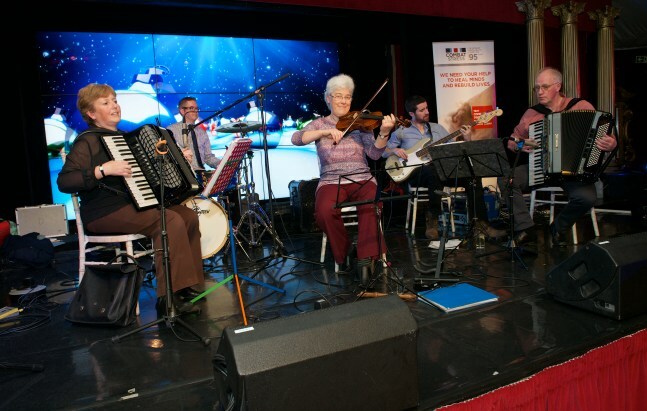 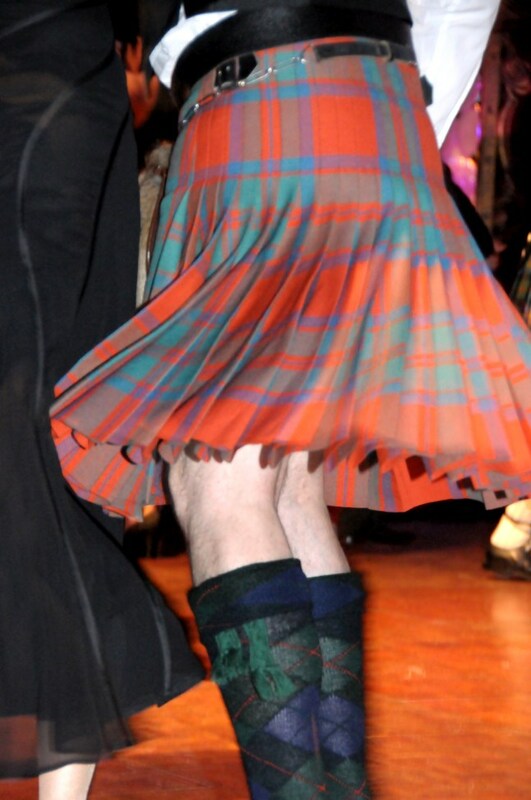 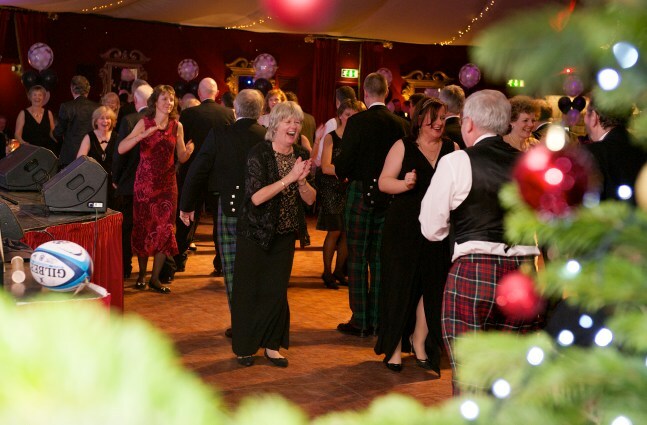 Dancing was a mix of traditional Scottish and disco styles, the music being provided by Absent Friends. 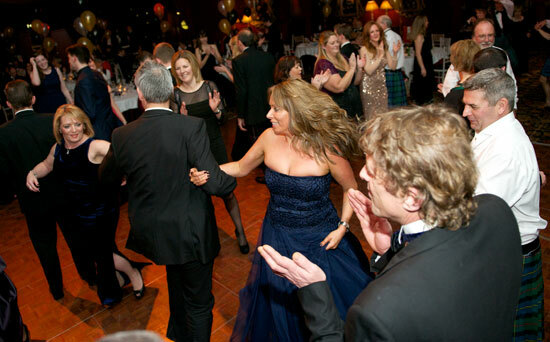 As a result of the very successful evening the Charity made a donation of £7,000 to the nominated charity for the event, Fresh Start, an Edinburgh based charity helping people who have been homeless establish themselves in their new home. 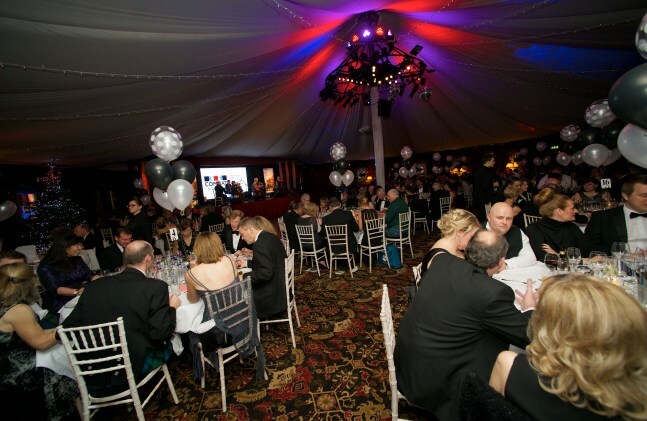 Thank you to all of the guests who supported this event.